The Chechen Interior Ministry says the three were arrested during an undercover operation. 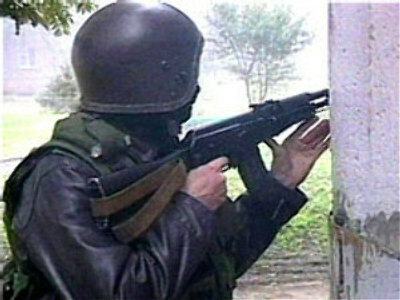 They are suspected of being involved in a series of attacks on Russian servicemen and security personnel in the region. It is also said that one of those arrested is a woman recruited as a suicide bomber. An investigation has been launched to determine the possible target of the suspected militants.